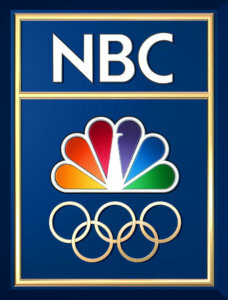 With the XXIII Winter Olympic Games in PyeongChang, South Korea, set to be carried on the networks of NBCUniversal starting Feb. 8, NBC on Thursday named Rebecca Lowe, Liam McHugh, Carolyn Manno, Ahmed Fareed and Fred Roggin as hosts for the coverage. They join Mike Tirico, who was named NBC’s primetime Olympics host earlier this year. Fareed will host daytime NBCSN coverage, and Roggin will host curling on CNBC, both from NBC Sports Group’s International Broadcast Center in Stamford, Conn. Please click here for full details in Thursday’s announcement. hate rebecca lowe. y have an englander for the US olympics. in case u didnt know, shes english. didlike her. get an american!!! !